The Apollofirst Hotel is an attractive boutique hotel with 40 uniquely furnished rooms in an up-class Southern Amsterdam neighbourhood. The hotel is located at a walking distance from the Museum Square and the historic center on the one hand, and on the other hand the RAI Congress Center and the city’s Southern Axis. This will guarantee the best of both worlds. Personal care of the staff, quiet surroundings, a sunny interior garden, a pleasant Library bar & lounge and very unique: Its very own theater. When you visit Amsterdam for pleasure, the quiet environs and its proximity to the sights are optimal. 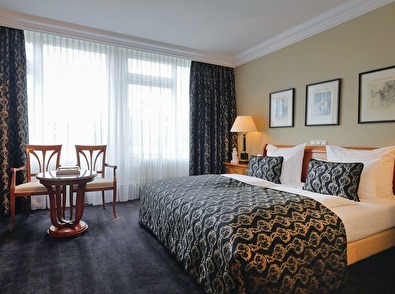 If you are here for business, you will find yourself comfortably close to the city’s business center. For example, close by you will find the Amsterdam RAI Congress Center, the Olympic Stadium, the Zuidas (Southern Axis) Business District, and Christie’s auctioneers. Special add-ons for guests of the hotel are free Wi-Fi and use of the spacious lounge for you and your (business) meetings. You will also enjoy the many wine and dine options around. All rooms have been uniquely furnished and include fine-quality beds, air-conditioning, TV, coffee and tea facilities, small fridge, safe, private bath room with bath/shower, hair dryer, toilet and free and fast internet connection. Other facilities include 24-hour reception and room service, laundry service, copy and print facilities, Dutch newspapers and bike rental. 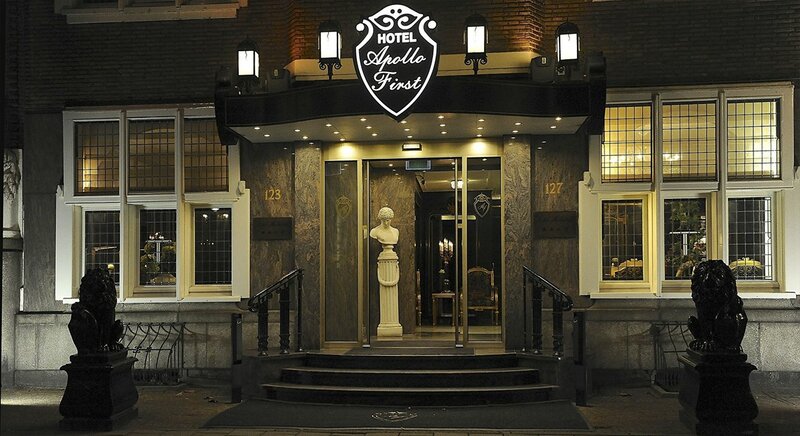 The Apollofirst Hotel is an attractive boutique hotel with 40 uniquely furnished rooms in an up-class Southern Amsterdam neighbourhood. 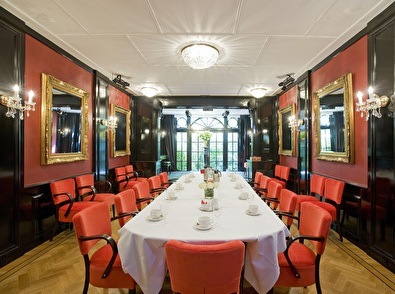 The Apollofirst Boutique Hotel is your choice for successful meetings or events at a unique location. The proximity to the City Center with on the one hand the RAI Congress Center and on the other the Zuidas (Southern Axis) district will make it work for you. The hotel is located at a walking distance from the Museum Square and the historic center on the one hand, and on the other hand the RAI Congress Center and the city’s Southern Axis.